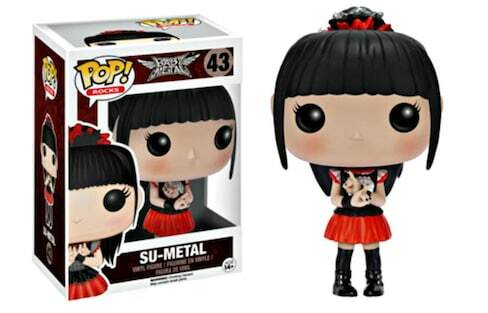 All three members of the metal-idol sensation will be available in huge-headed form in December. Babymetal is growing up, and their “Karate” music video is definitely darker in tone. 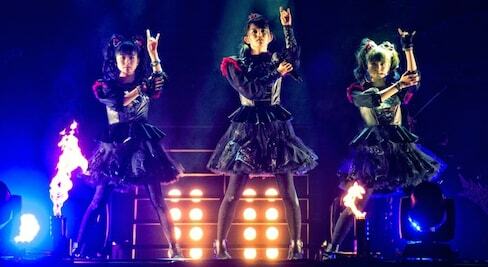 Babymetal's newest album, Metal Resistance, made it onto the U.S. Billboard Top 40—the first Japanese album to do so in 53 years! 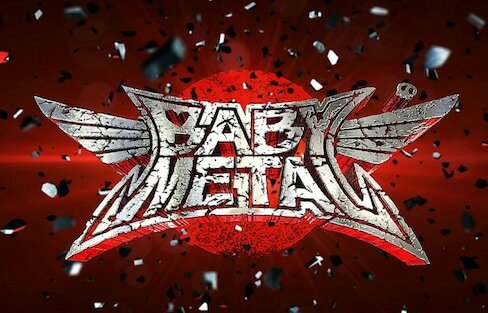 Babymetal is set to release the live CD of their concert at the SSE Arena, Wembley, on December 28—though U.K. fans can already get it as of December 9! Su-metal, Yuimetal and Moametal sit down with Tokyo Weekender's Matthew Hernon to dish on Lady Gaga, Metallica, and what it's like to be a genre-bending metal band. Babymetal’s 'Metal Resistance,' the follow-up to the trio's 2014 cross-cultural smash 'Babymetal,' raises the epic level by a factor of 100.